What better way to launch the second annual New York African Restaurant Week (NYARW) than with delicious African food, drinks, and dancing in a festively decorated African palace? 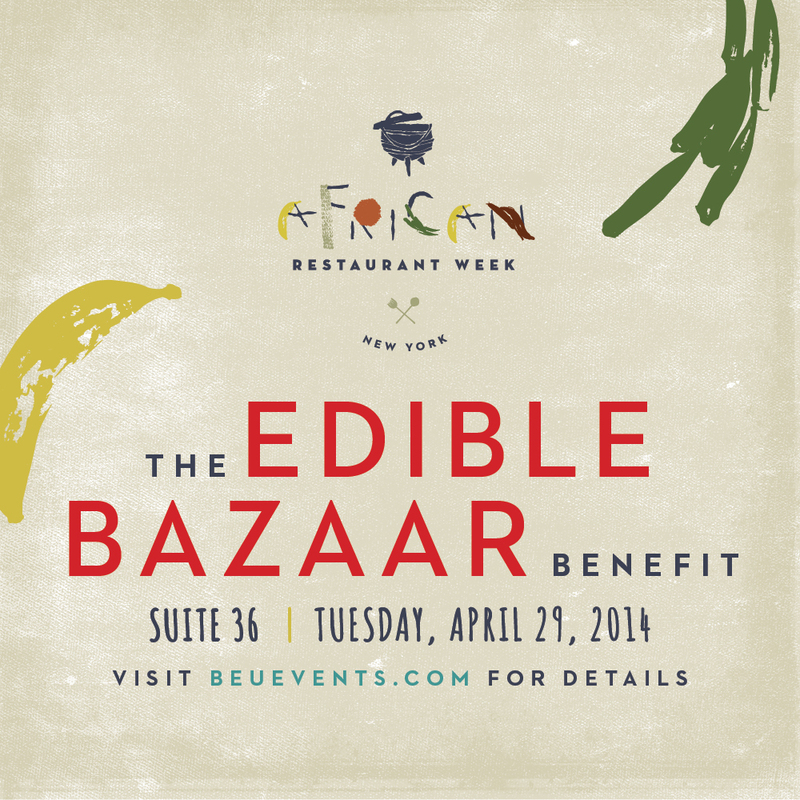 The Edible Bazaar Benefit will take place next Tuesday, April 29th at Suite 36 and will surely be an amazing night filled with great people and scrumptious tastings from African restaurants and caterers. 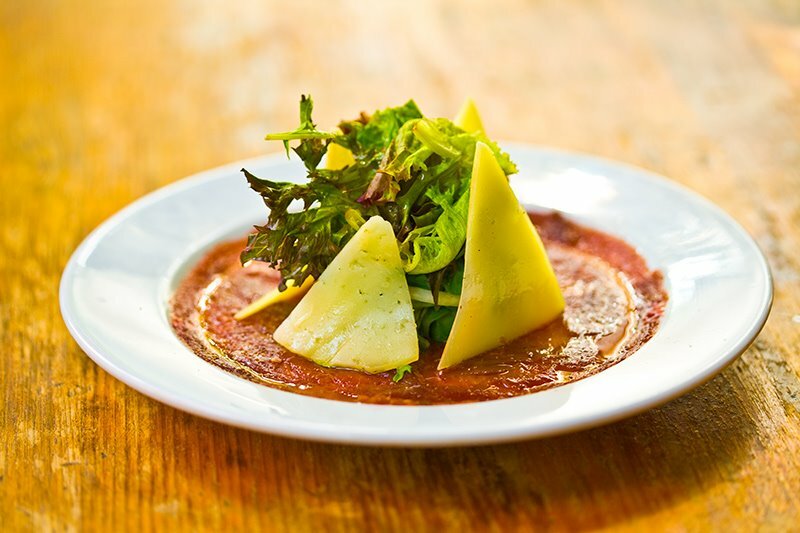 This year, the week-long celebration of African cuisine and culture, will run from April 27th through May 4th, and will feature 16 restaurants including Buka, Accra, and Madiba Restaurant in Brooklyn, which is one of Akin’s favorites. 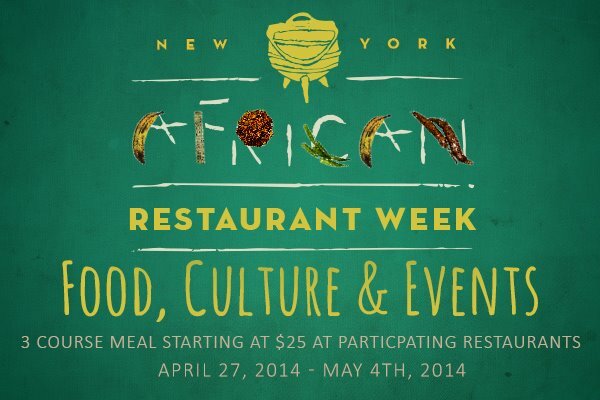 During this week, diners will get 10% off when they mention “African Restaurant Week”. Lunch and dinner options will start at $16.94 and $28.95 per person respectively at participating restaurants. To see all the restaurants, click here. The Edible Bazaar Benefit, which is the official kick-off event for NYARW, will be hosted by Yolanda Sangweni, entertainment editor of ESSENCE, and co-founder of AfriPOP! online magazine and will feature honorees including Mohammed Abdullah (Owner of Accra), Chef Pierre Thiam, Mark and Jenny Henegan (Owners of Madiba Restaurant), and others. With African Restaurant Week and the Edible Bazaar Benefit, Akin hopes to bring the community together, promote diversity and entrepreneurship in the restaurant space, and hopefully help expose people to delicious African cuisine that they may or may not have had before.